Lisa Paitz Spindler » Separated At Birth? Javier Bardem and Jeffrey Dean Morgan. Who knew? Wow. 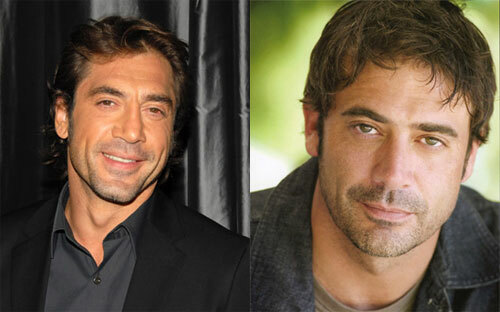 Bardem is that guy from Love in the Time of Cholera, but he looks so very different in that movie.